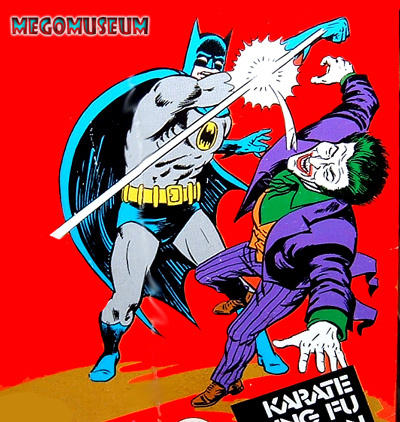 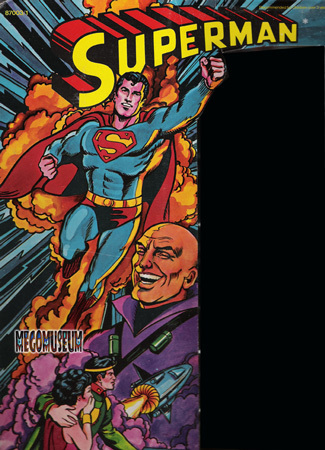 Mego Library: The Mego Artwork of Neal Adams! 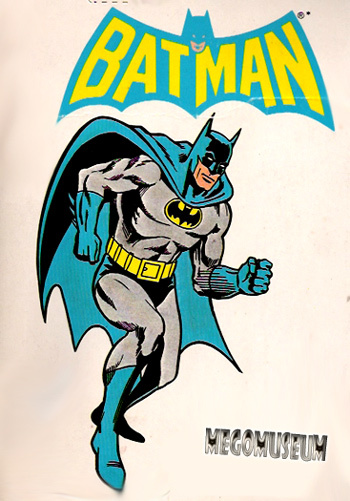 The Mego Artwork of Neal Adams! 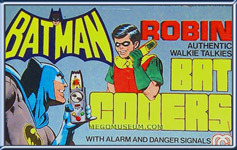 Neal Adams is known to many as a definitive artist of a generation and while he is important to comic fans, he is likewise important to Mego collectors. 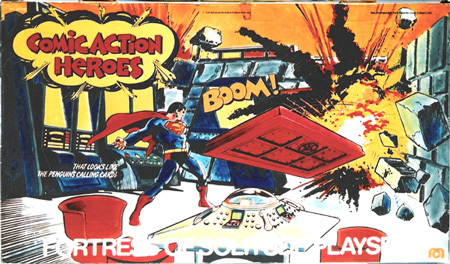 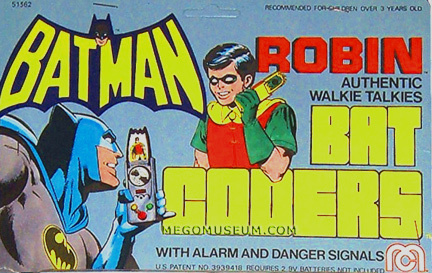 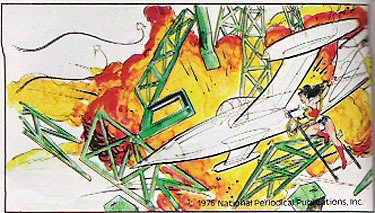 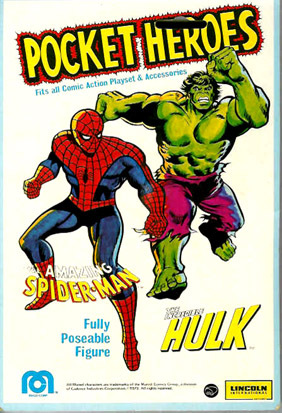 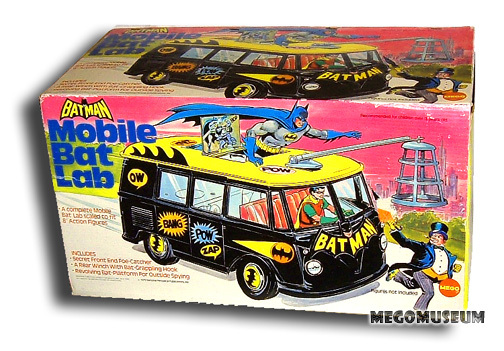 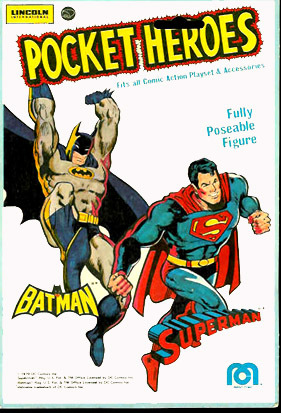 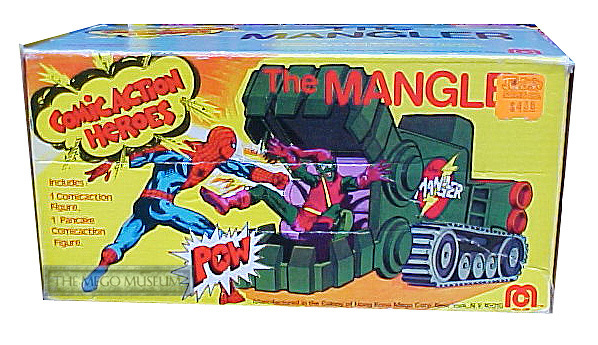 Adams provided (or was the source of via tracing) artwork for some of the best loved Mego toys; From 8" World's Greatest Super Heroes, Comic Action Heroes and even such things as the Die Cast Superheroes. 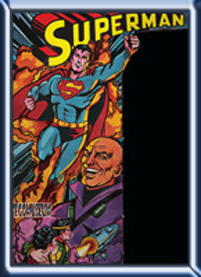 Click below for a few samples from the collection, much more to follow.